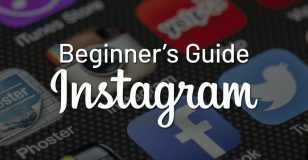 Beginner’s Guide to Instagram – How to Get Started on Instagram? 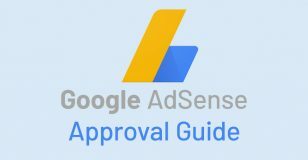 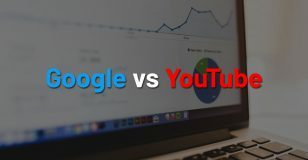 Google vs YouTube – Which is Better for SEO Traffic? 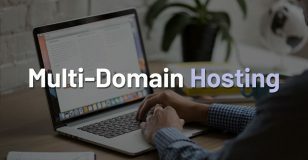 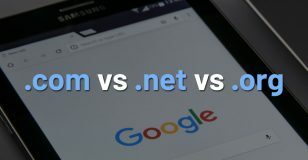 COM vs NET vs ORG – Which is The Best Domain Extension? 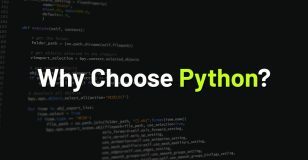 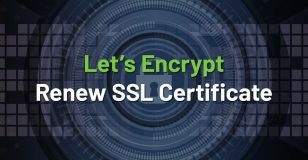 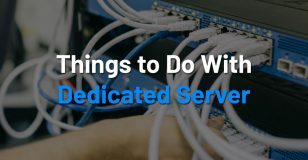 Why Choose Python Over Other Languages? 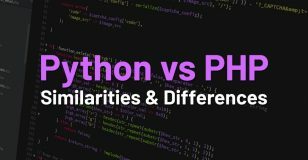 Python vs PHP – What are the Similarities & Differences? 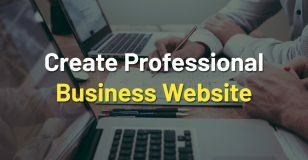 How to Create a Professional Website for Your Business? 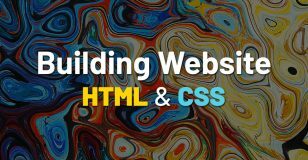 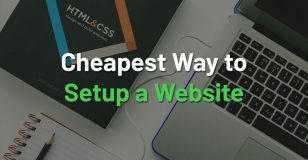 How to Build Websites from Scratch Using HTML & CSS?